Cute deal to snag now and stash away in the gift closet! 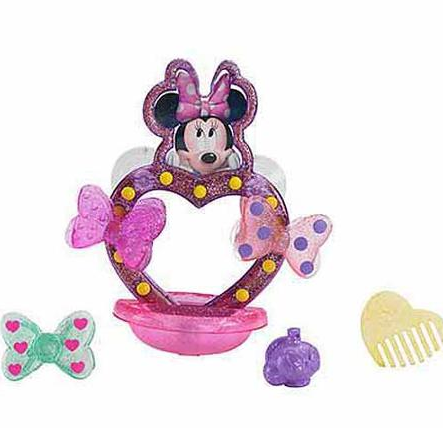 Grab this Fisher-Price Disney Minnie Mouse Bow-rific Bath Vanity for just $4.00 + FREE Store Pickup (Reg. $12.45) if available in your area (just key in your zip code to find out)!